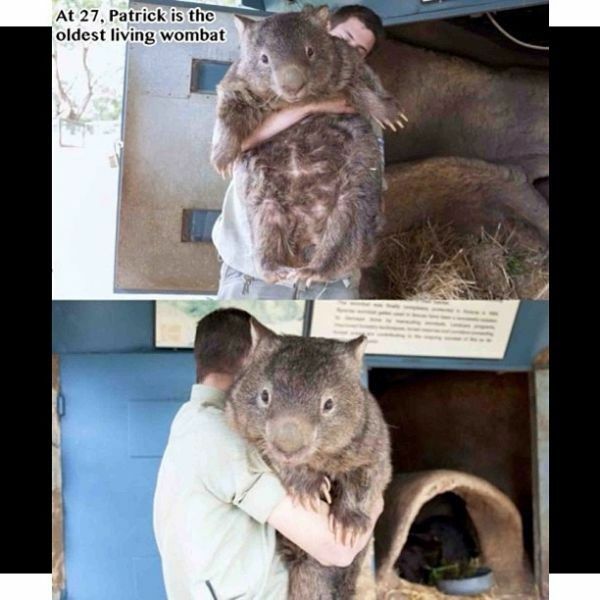 He lives in Ballarat Wildlife Park in Australia if you want to pay this little-big guys a visit! Kitten Rumpus in Hamster Balls! !